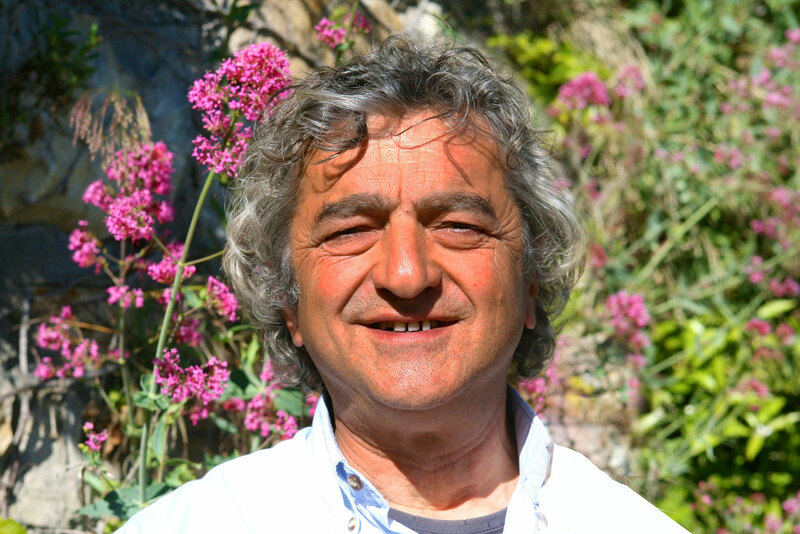 Meet Giampiero D'Alonzo, your host at Agriturismo Cà de Runde. Cà de Runde has been built upon his passion for nature, his attention to detail and the desire to create a charming home-away-from-home for his guests. 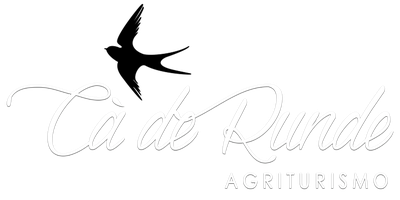 As a professional in agriculture, he makes sure Cà de Runde is blooming all year round. You will find fresh flowers, vegetables and fruits all over the place. Piero uses these gifts of nature to prepare authentic Ligurian-style shared dinners for his guests. 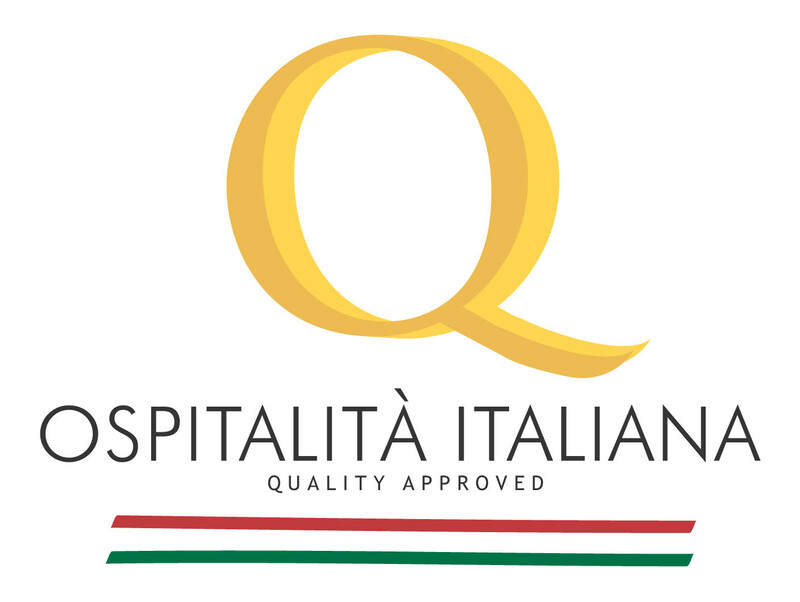 His dedicated effort of creating a cozy ambiance with magical colours, delicious flavours and exceptional hospitality has resulted in Agriturismo Cà de Runde being the first agriturismo in Ospedaletti to be awarded with the prestigious Ospitalità Italiana seal, in recognition of its outstanding quality. How did you find Agriturismo Cà de Runde?